Your cabin will be cleaned and made up daily. Transfers to / from Phi Phi Island by Royal Jet Cruiser 9, a large & comfortable ferry. Refreshments are served on board. MV Saimai can accommodate 6-8 guests in luxurious air-con, en-suite cabins or she can take up to 12 guests for a day charter. 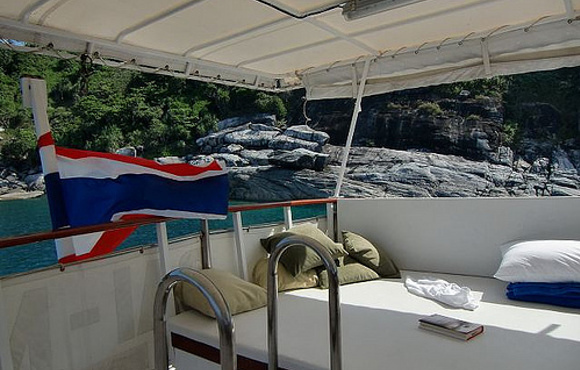 A Saimai charter is an ideal way to explore the beautiful waters around Phuket. 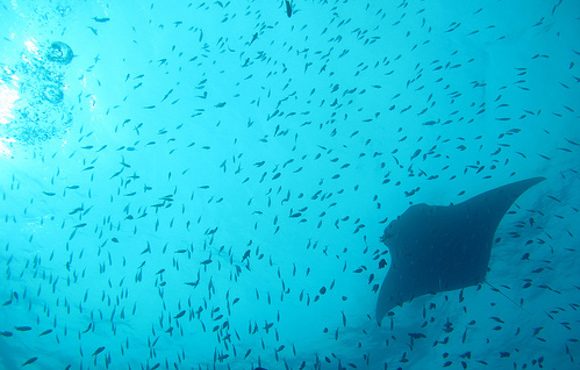 Cruise around Phang Nga Bay, Phi Phi Islands, Krabi or the Similan Islands. Go snorkeling, diving or just chill out on board. The attentive crew with see to your every need. Saimai's experienced chef serves up delicious Thai and Western food. 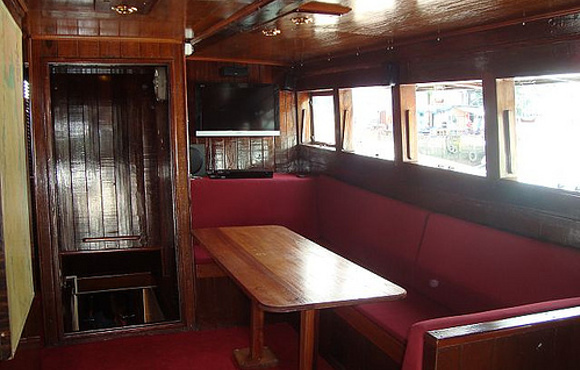 Saimai has three spacious and comfortable cabins that can accommodate a maximum of 8 guests. All cabins has individually controlled air conditioning and private bathrooms with hot water showers. Each cabin has a TV and DVD player. The V berth cabin at the bow has twin bunk beds. The other two cabins both have a double bed plus one extra single bed. These cabins are ideal for families with children however the single bed is a full size bed and long enough for an adult. 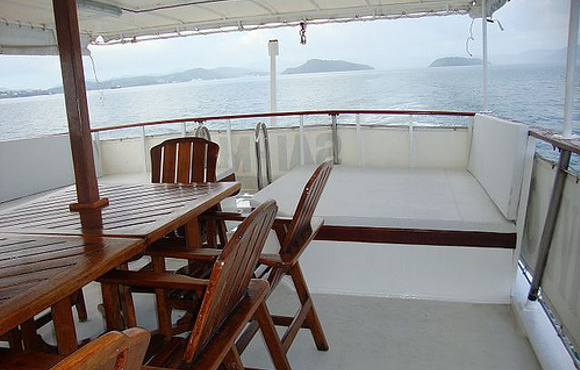 MV Sai Mai Overnights & Liveaboard cruises. 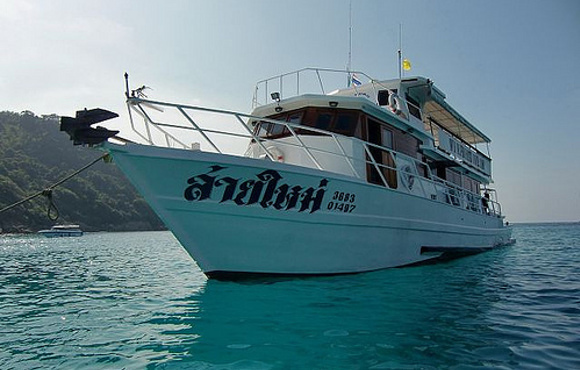 Discover the beauty of Phi Phi Island and the Southern Islands on board our diving and leisure boat MV Sai Mai.